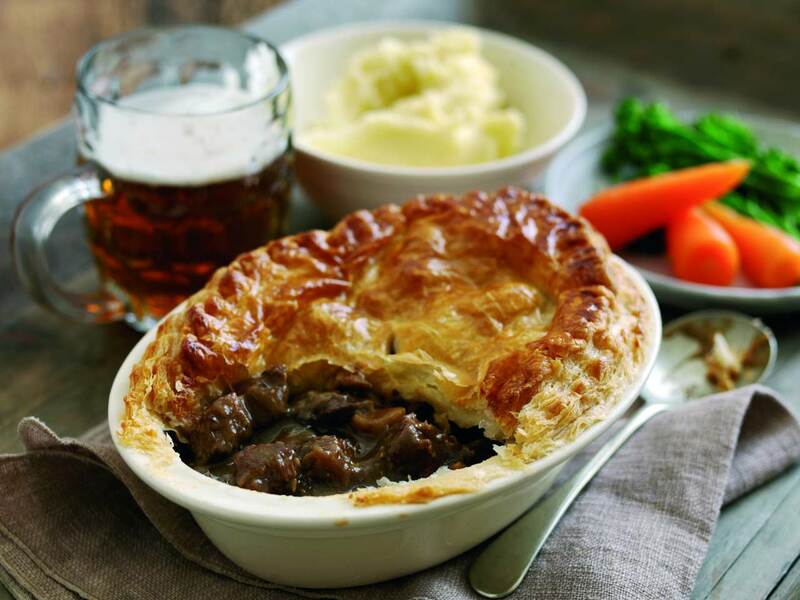 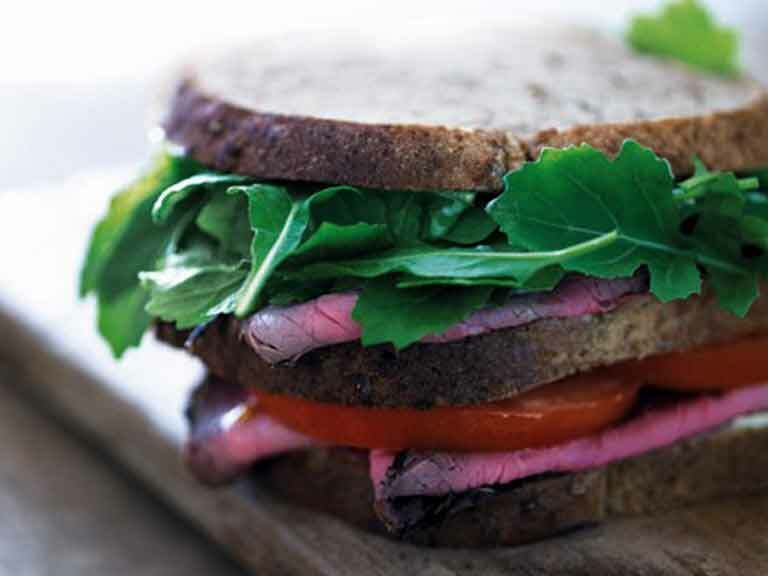 An ideal way to use up leftover roast beef. 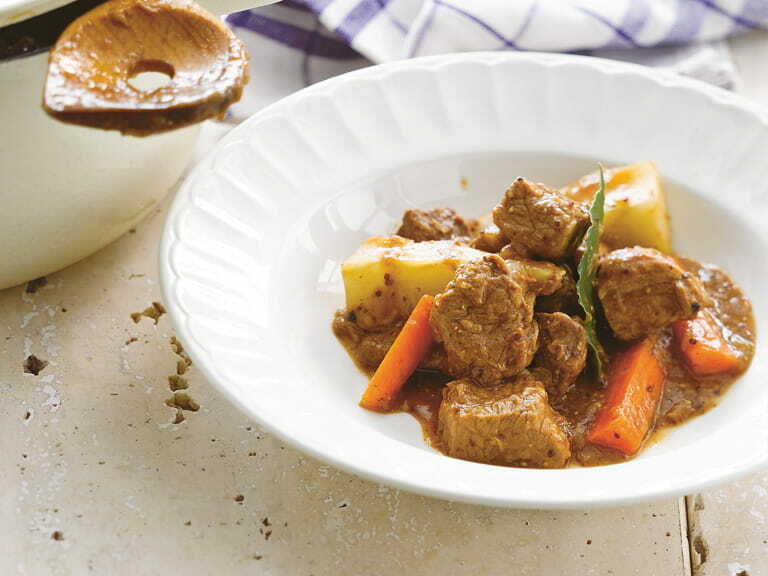 Perfect for using cheaper cuts of beef, such as shin or chuck steak. 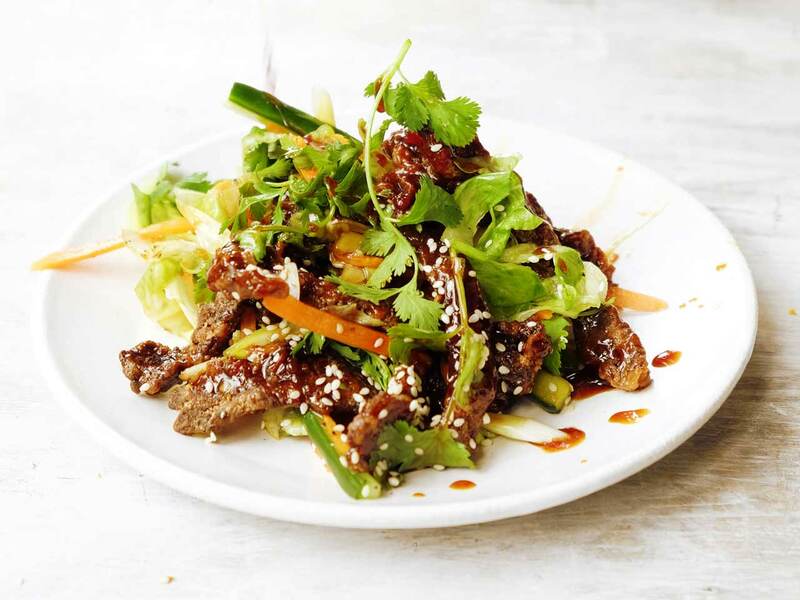 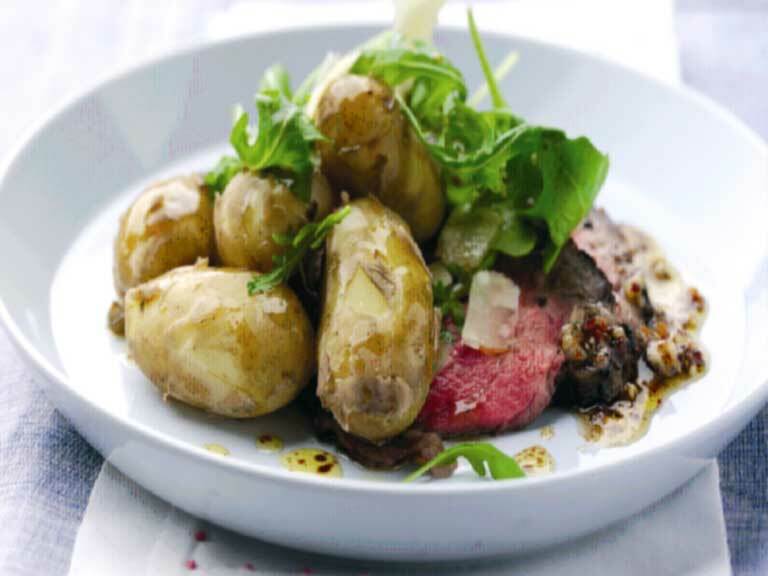 Sweet and fiery chilli-rubbed beef transforms this seasonal delicacy. 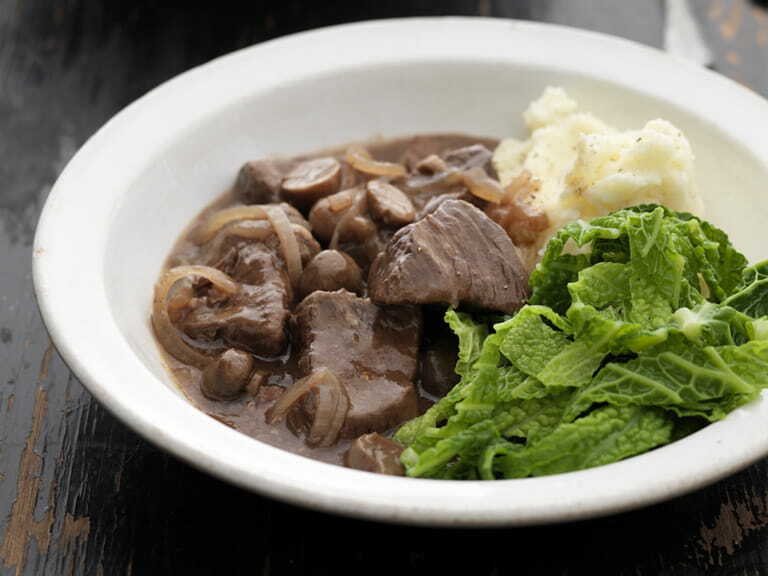 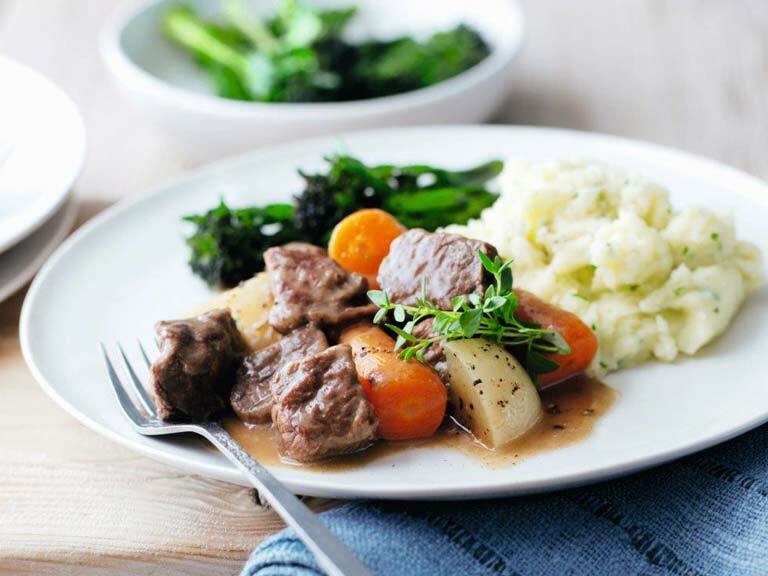 A warming beef casserole that's perfect for the colder months. 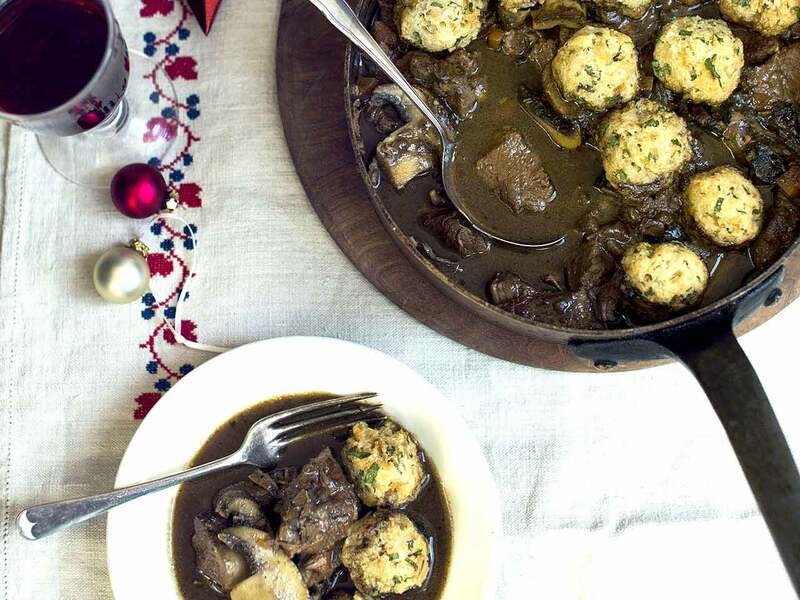 A warming beef stew served with horseradish dumplings. 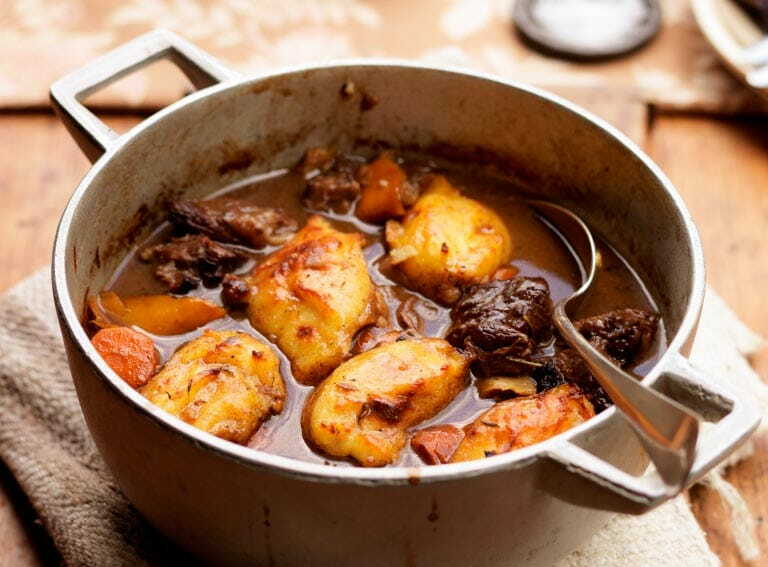 This dish is comfort food taken to new levels of contented cosiness. 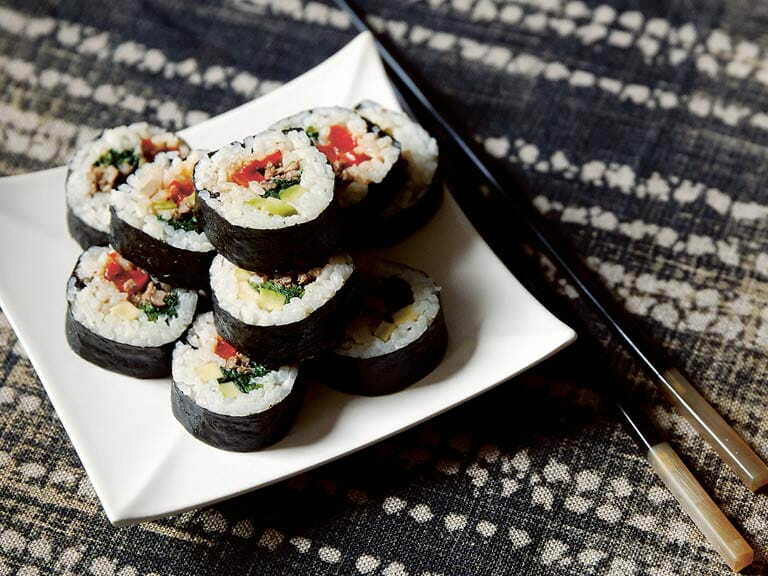 Rolled sushi rice with a minced beef filling.